A would-be robber at a tanning salon in Dayton, Ohio came face-to-face with an armed employee last week. He is now wanted by police for a string of robberies. An employee at a tanning salon in Dayton, Ohio pulled a gun on a man believed to be responsible for a string of robberies in the area, sending him running from the scene. Bobby Hoblit, the owner of the Sundeck Tanning Salon, told NBC4i that his girlfriend was working at the counter last Friday afternoon when a man walked in, bought a ring and began demanding money. 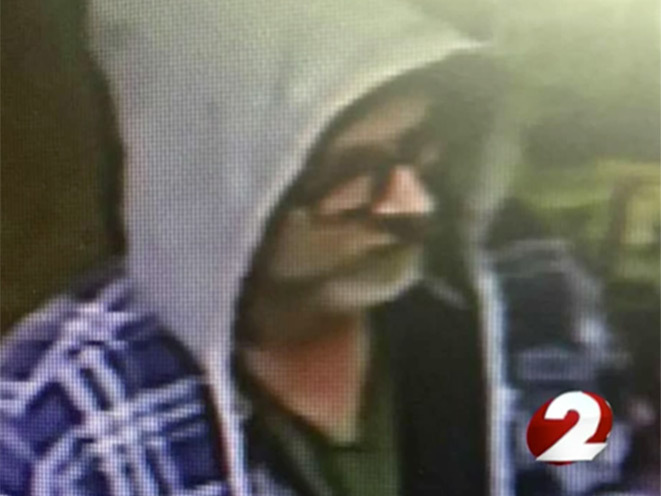 Based on surveillance photos, Dayton Police believe the suspect is responsible for a robbery at a Dairy Queen just 10 minutes before the attempted robbery at the Sundeck Tanning Salon, as well as a robbery at a nearby Subway right after leaving Sundeck. In addition, police have connected him to two other robberies that occurred earlier in the week. Police continue to search for the unidentified robber. In the meantime, Hoblit says his girlfriend, while understandably upset, was determined to protect the business. 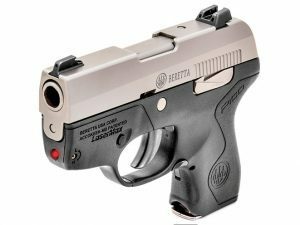 Beretta's 160,000 square foot manufacturing plant in Gallatin, Tennessee will open its doors on Friday.